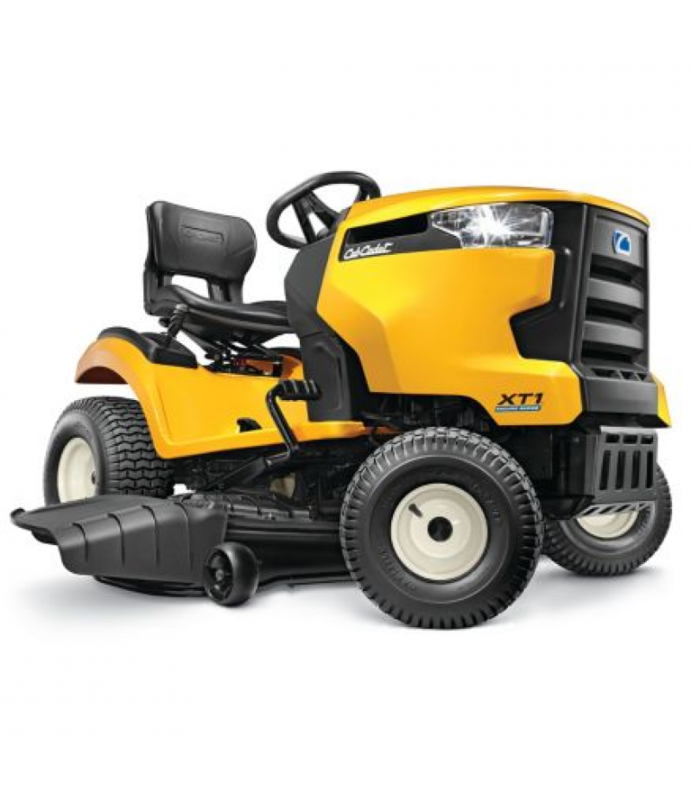 The Cub Cadet XT1 Enduro Series LT 50 in. Riding Mower has a 24 HP motor and deluxe hydrostatic transmission for the smoothest operation.24 HP Kohler V-Twin OHV engine50 in. heavy-duty, stamped triple-blade cutting deckDeck cuttin.. The Cub Cadet XT1 Enduro Series LT 50 in. Riding Mower has a 24 HP motor and deluxe hydrostatic transmission for the smoothest operation. Deck cutting height from 1-4 in.